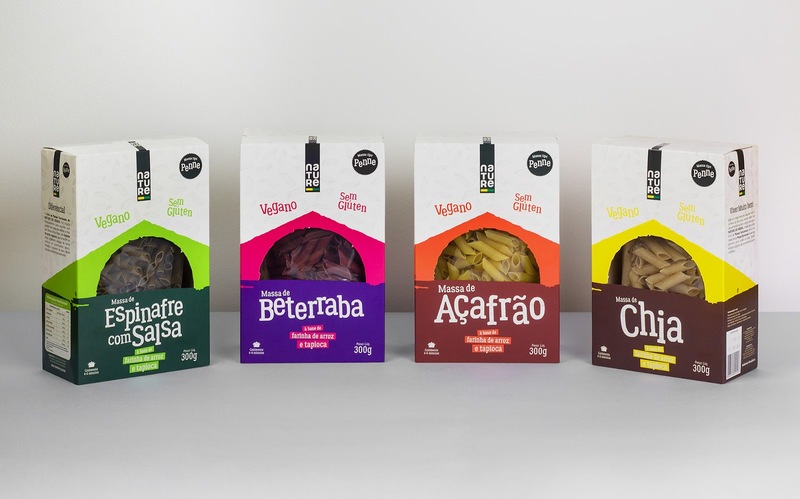 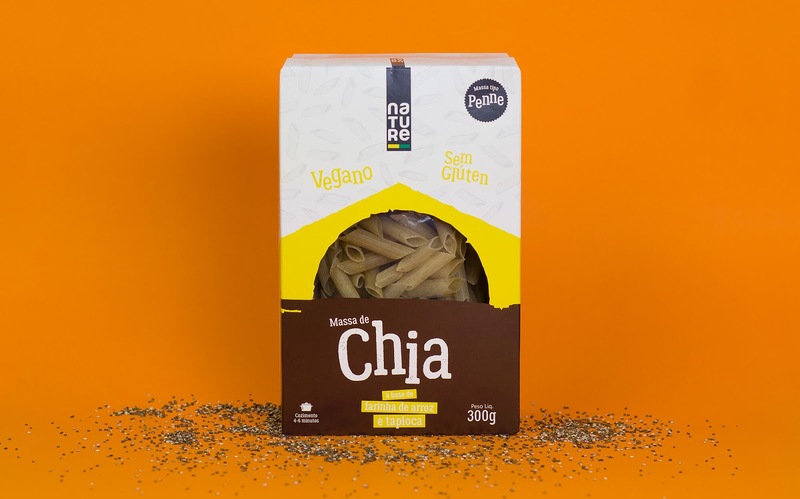 The Nature do Brasil functional pasta product line was created focused on the consumer audience, looking for quality and health benefits. 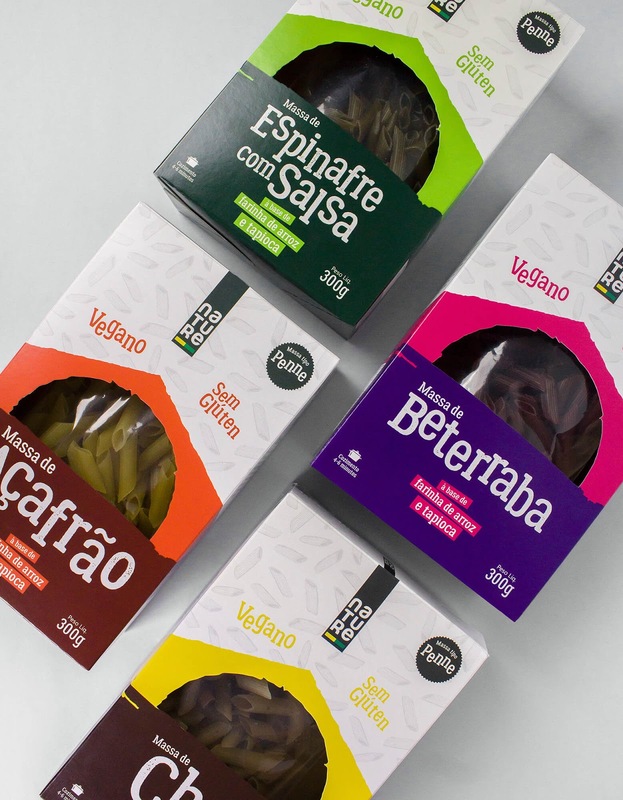 We used a palette of vibrant colors that highlight the colors of the ingredients from which pasta are made. 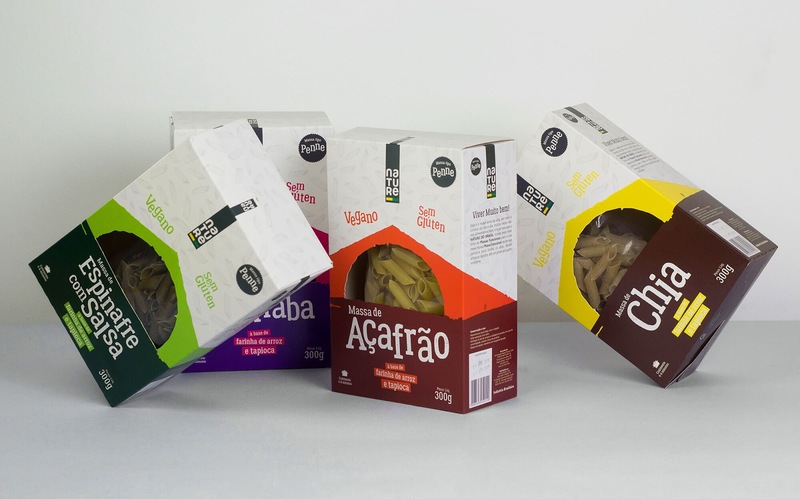 Each type of pasta has a pattern of drawings illustrating the shape of the pasta (penne, fusili and noodles). 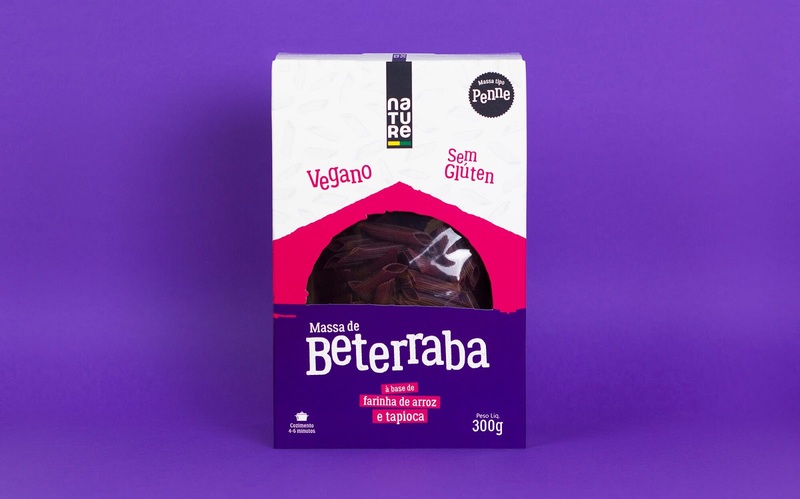 Some important product features are highlighted in text form, such as "vegan", "egg free," and "gluten free." 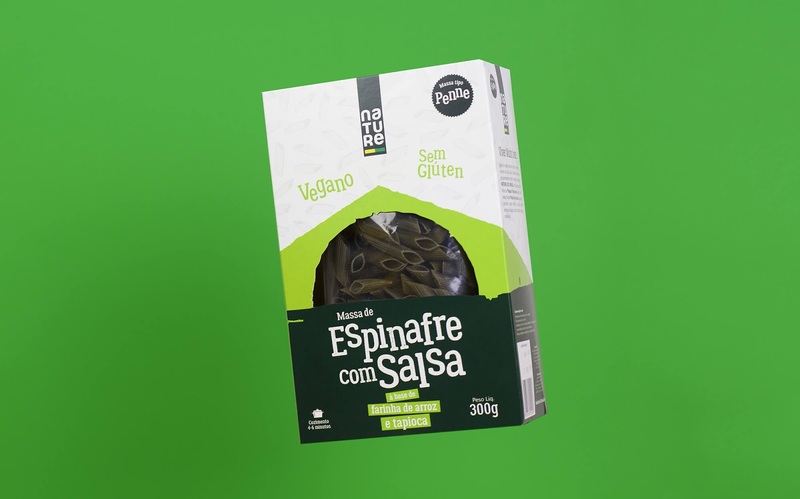 The packaging carries with it an losango and circle shape that subtly symbolizes the Brazilian flag, a detail that was already used in other packages.